Are you interested in or want to go deeper in your search for spirituality in everyday living? Have you had a spiritual experience? Would you like to meet others who have had out-of-body adventures, dreams, déjà vu, near-death experiences, seeing an inner light, hearing an inner sound, or sensing a past-life recall? Find out what these experiences can mean as you discover truth for yourself. 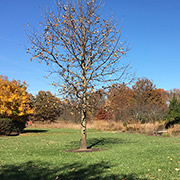 All Eckankar in New Jersey offerings are for anyone, regardless of background or religious beliefs. 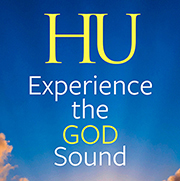 Eckankar teaches that there is an audible life current known as the ECK, or Holy Spirit, that connects each of us with the heart of God. Through study and practice of the Spiritual Exercises of ECK, we learn to recognize the Light and Sound of God as It touches our lives and increases divine love. For more information, visit the Official Main Site of ECKANKAR. Presented by the Satsang Society of New Jersey, Inc., A Chartered Affiliate of ECKANKAR. 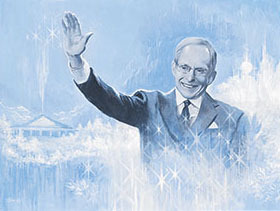 The opinions expressed in this site are those of the writers and not necessarily those of ECKANKAR or the Mahanta, the Living ECK Master, Sri Harold Klemp. Copyright © 2018 ECKANKAR. This copyright applies to this home page and all other pages of this web site. All rights reserved. The terms ECKANKAR, ECK, EK, MAHANTA, SOUL TRAVEL, and VAIRAGI, among others, are trademarks of ECKANKAR, PO Box 2000, Chanhassen, MN 55317-2000 USA.